China’s e-commerce industry is predicted to be worth $1.8 trillion Yuan by 2022, and a large chunk of this growth is expected to come from the fashion and luxury goods market. 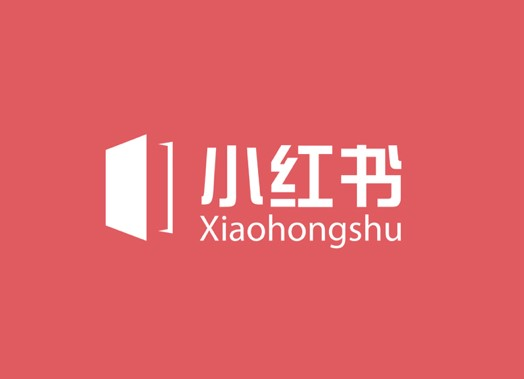 Enter Xiaohongshu (“Little Red Book”), China’s most trusted social shopping platform. 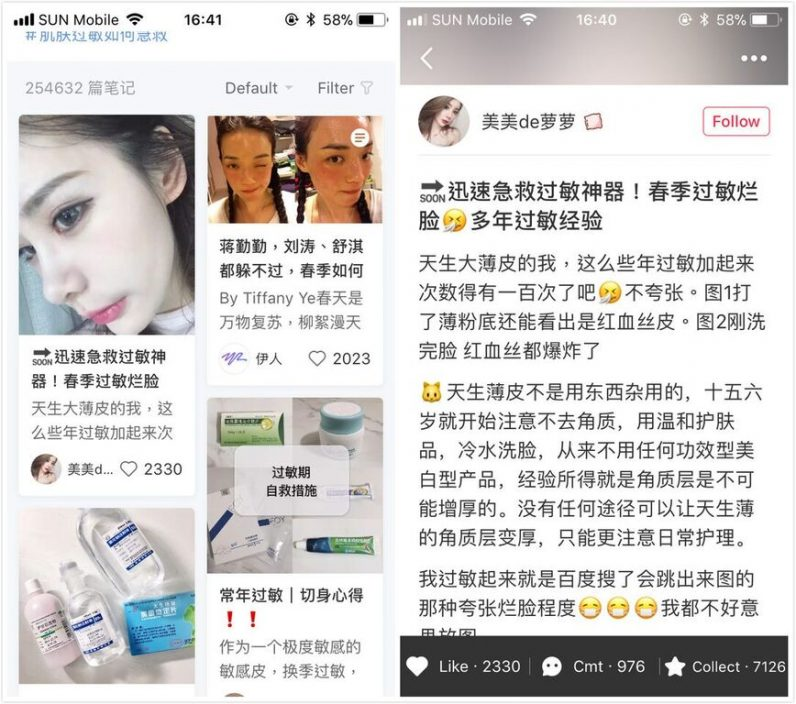 Based in Shanghai, this innovative app helps over 100 million users - mostly younger women - to discover and review beauty and health products that can be hard to find in China. This represents an amazing opportunity for global brands to build their market presence in China. It’s why big players like Chanel and Dior are paying so much attention to the platform. 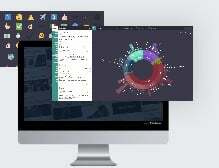 In this post, we’ll give you the low-down on this amazing site. In particular, we’ll show you how global brands are jumping on Little Red Book in a big way, using it to help drive their growing presence within the Chinese market. What is Little Red Book (Xiaohongshu), and how does it work? Created in 2014, Xiaohongshu, also known as Little Red Book, or simply Redbook, has grown to become China’s foremost fashion and luxury shopping platform. And now, the tricky part: Little Red Book (Xiaohongshu) isn’t really a shopping platform at all. Rather, it’s first and foremost a content sharing site, where users can post product photos with reviews and tips for other users to read, comment, and save to their boards - like Pinterest. 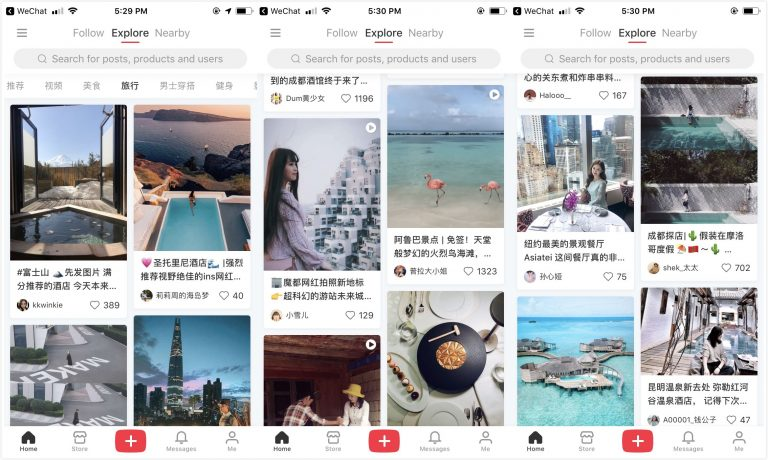 In fact, some have described the platform as being a product search engine, or “like Instagram and Pinterest sprinkled with a dose of Taobao”. In contrast with other e-commerce platforms, Little Red Book focuses on a unique blend of trusted user-generated content, word of mouth advertising, and online community-building. However you describe it, this curious mix has proven to be a huge hit with young urban Chinese women, who often struggle to find trusted sources of product information. But how does the site work, exactly? Well, Little Red Book has two sections: the user community, and the e-commerce platform. Liking the content - similar to Facebook’s “like” feature. Collecting the content - saving it under a bookmark for future reference. 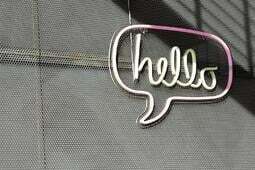 Commenting on the content - interacting with the post and the user. Little Red Book focuses heavily on building trust and reliability between the platform and consumers, rewarding users for posting suggestions and advice to followers. By posting regular, quality content, users can quickly attract significant followings, and can even earn commission by becoming influencers - more on this below. In fact, the most popular posts on Little Red Book tend to be author-tagged lists of convenient, economical, or easy-to-use products. The popularity of these kinds of posts shows the value of authenticity on the platform, with users rewarding influencers for realism, accessibility, and being relatable. Interestingly, Little Red Book avoids many typical e-commerce practices. It doesn’t allow anonymous reviews or one-click ratings, for example, instead encouraging detailed, immersive product reviews known as “notes”. 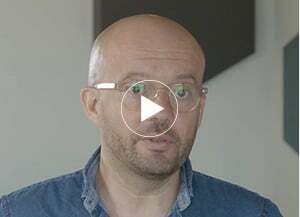 The site also includes a high focus on security, with qualified brands and retailers having to submit an application before being accepted on the platform. All of this adds up to a unique value proposition for the platform, in that users can share content, review products, and purchase items all from the same place. Combine this with a strong focus on trusted communities of like-minded shoppers, and it’s not hard to see why Little Red Book has resonated so strongly with users. Now, let’s take a look at who exactly is using the platform. Who is using Little Red Book (Xiaohongshu)? Little Red Book had attracted 100 million users by late 2018. Crucially, 90% of these users are middle or upper-class women with higher degrees of disposable income. This is an incredibly lucrative market for global fashion and cosmetics brands. Since its launch, Little Red Book has hit some amazing stats. For example, on June 6 2017, Little Red Book held a shopping festival to celebrate the anniversary of its founding, with sales revenue exceeding 100 million RMB in just two hours. Co-founder and CEO Mao Wenchao has said that 70 to 80% of Little Red Book’s users are women. Other estimates have put this number even higher, with one source suggesting it could be as high as 95%. What’s more, over 50% of these users are between the ages of 18-35, and are living in Tier 1 and 2 cities in China. And it isn’t just online users who get to benefit from Little Red Book - the platform also launched a brick-and-mortar store in Shanghai in June 2018. So, that’s a quick overview of the 100 million people using Little Red Book. But which industries have the best chance of succeeding on the platform? Which industries are Little Red Book (Xiaohongshu) best suited for? With its strong focus on the beauty and fashion markets, Little Red Book has set itself aside from other Chinese social media and e-commerce platforms such as WeChat and Weibo. This content focus, plus the unique demographics of Little Red Book’s user base, make it a great fit for luxury beauty brands like Dior and Chanel, as well as high-end cosmetic brands like Fenty and Lancôme. The strength of this market focus has also helped Little Red Book to secure $300 million USD in series D funding from investors, including e-commerce titan Alibaba. However, Little Red Book also features a lot of content about lifestyle products such as nutritional supplements. Posts concerning tourism and overseas destinations are also popular, with a lot of travel bloggers getting in on the action. 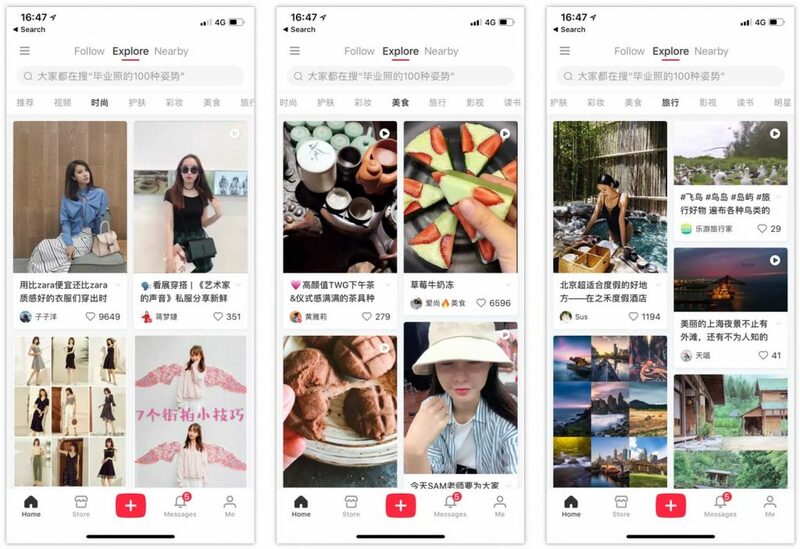 Helpfully, Little Red Book also features an “explore” section, letting viewers explore other users’ content on topics like fashion, food, and travel. There’s also a “nearby” section to alert users to shopping experiences in their physical environment. These features help show the versatility of the platform, with huge opportunities for global brands throughout the lifestyle and beauty industries, including cosmetics, clothing, and travel products. Next, we’ll take a look at how global brands are using Little Red Book to drive sales. How are global brands using Little Red Book (Xiaohongshu)? Currently, there are around 8,000 verified brands featuring products on Little Red Book, including many major global brands. Even Kim Kardashian is getting in on the action, creating an official account in late 2018 to help promote her makeup line, KKW. In an effort to appeal to the local audience, a lot of global brands are translating their packaging into Mandarin, and are partnering with Chinese key opinion leaders (KOLs). This includes Chanel, Gucci and Dior, all of whom have all enlisted Chinese celebrities for their ads. This kind of engagement can take a lot of effort at the local level, and potentially requires input from translators and production agencies. In late 2018, Little Red Book also opened a “brand partner platform”, a feature aimed at connecting brands with influencers and KOLs to arrange for sponsored content. Using this service, companies on the platform can be connected with any of its 4,800 influencers by searching content tags. 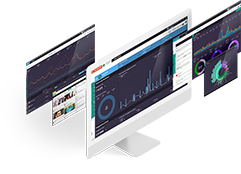 Companies can also view key metrics such as an influencer’s number of likes, average hits and comments per post, and fan counts. Since the unveiling of this service, many global luxury brands (including YSL, Shiseido, and Fendi) have entered into official collaborations with KOLs, helping to drive additional interest in their products. 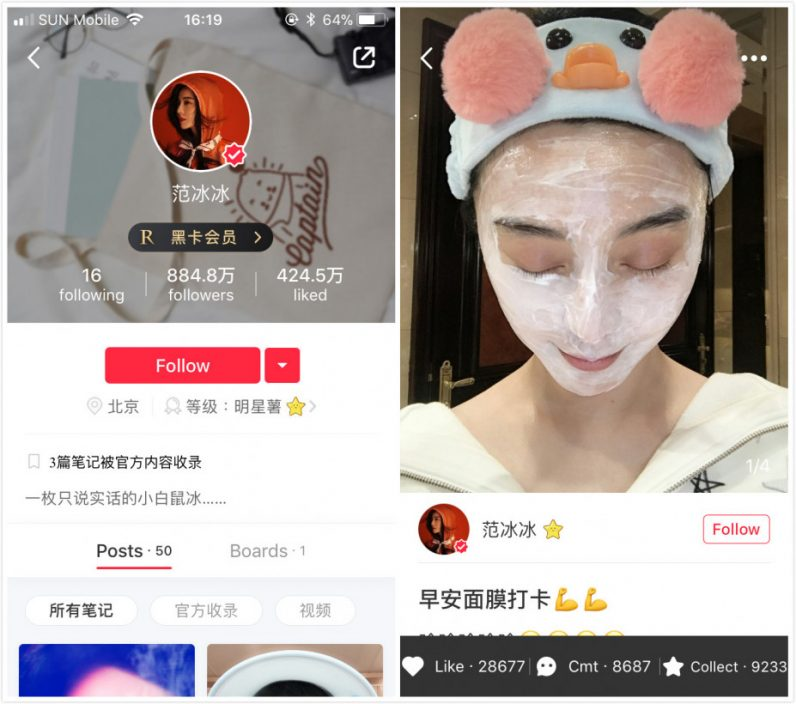 The platform has also invited actresses from popular television drama series to join Little Red Book as beauty bloggers, sharing their makeup routines to their audience of followers. Little Red Book’s strong focus on content integrity has made it a lot easier for users to know when they’re viewing a paid ad, and when they’re viewing authentic content. For example, influencers must register any paid promotional links with brands, and users failing to disclose paid posts can be reprimanded. So, what can we expect to see from Little Red Book in 2019? Given the amazing growth we’ve seen from Little Red Book over the last five years, we can expect significant additional growth in 2019. However, as the platform continues to grow and evolve, it also has to face a number of problems. 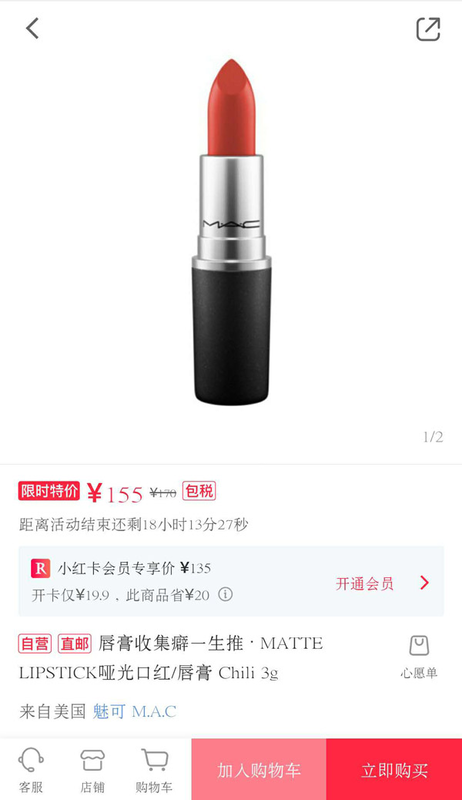 One thing the platform is looking to address is the number of “window shoppers”: users finding products on Little Red Book, then purchasing them on Taobao or other apps instead. To combat this, Little Red Book has stopped companies from inserting links within content encouraging users to visit other e-commerce sites. This helps to keep shoppers on the app. However, if users still want to shop elsewhere, they can. Another problem is the complaint from some users that the site has become too commercial and no longer encourages the same originality from users. Given the variety of content that sets Little Red Book apart from other platforms, this will be important for the company to address. Whatever 2019 has in store, global brands will want to make sure they don’t miss out on what Little Red Book has to offer! Little Red Book has seen amazing growth over the past five years. What’s more, it’s commitment to meaningful community interaction and user integrity means it's likely to attract a lot more users in 2019. If you’re a global luxury or lifestyle brand looking to boost your presence in the Chinese market, it pays to take the time and effort to build your familiarity with this unique platform. Once you’re ready, you can jump right in by establishing an official account, making your products available, and engaging with your community of fans and consumers. When you’re done here, be sure to check out our update on the 2019 Chinese social media landscape.